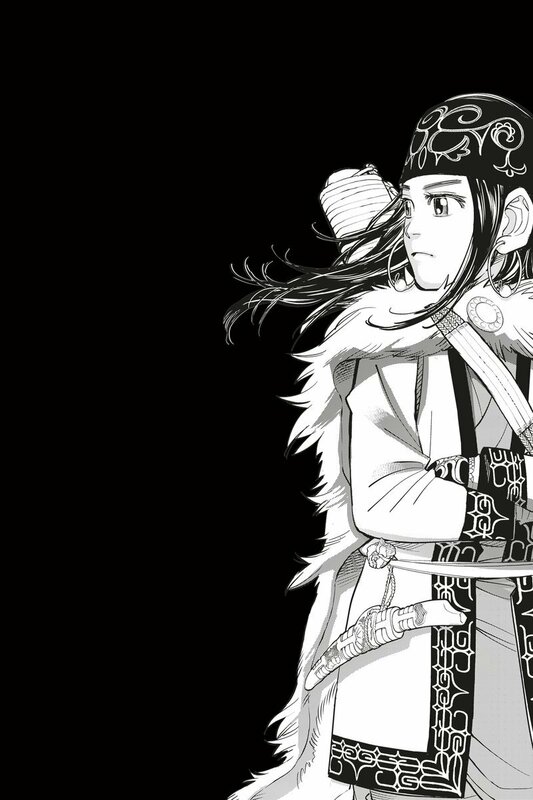 While curators at the British Museum already look after a growing collection of manga, the museum revealed in a tweet this morning that many of the items to be featured will be loans making their first ever appearance in the United Kingdom! Tickets are available to book now at the British Museum, with entry being free for existing members. The exhibition will be open between the aforementioned dates, from 10:00am – 17:30, with last entry 80 minutes before closing. Even on this second read-through, Orange has continued to tug at the heartstrings and be a wonderful experience. The story is simply splendid and I’m sure that I’ll continue recommending it to friends and family for years to come.